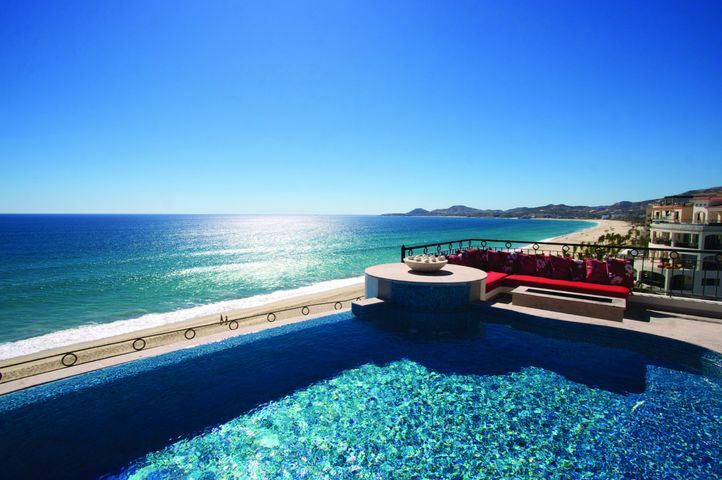 Tortuga Bay is a luxury residential condominium and resort in San Jose del Cabo, Mexico. 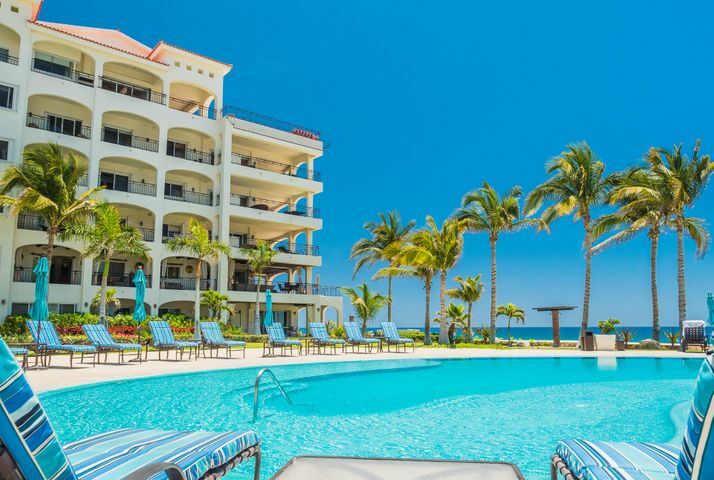 The condo is on a prime beachfront location close to shopping malls, stores, restaurants, and the Club Campestre San José Golf Club. The property is also a short drive to the Downtown area where schools, hospitals, and tourist attractions are found. The Spanish-themed hacienda-style resort features impressive amenities and recreational facilities available for residents and guests. Condominiums in the resort range from two to three bedroom layouts as well as the larger penthouse units and private villas. These units may include features such as a modern kitchen, dining room, living area, multiple bedrooms and baths, and an open-air covered terrace. 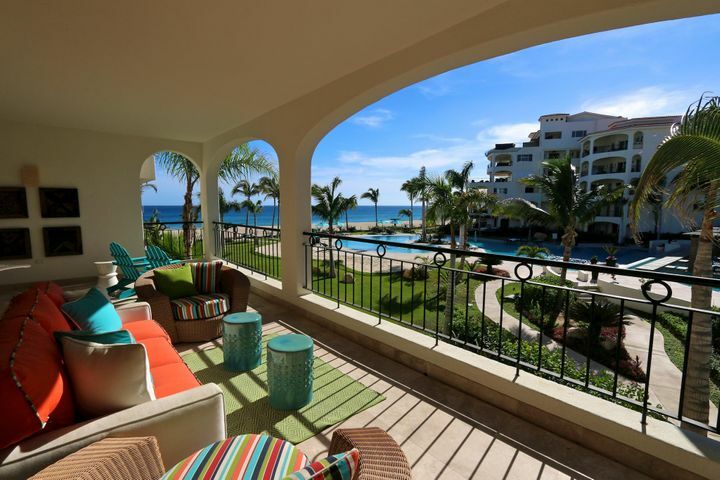 If you’re looking for a vacation rental property or a dream retirement home, you can’t go wrong with Tortuga Bay Condominiums. 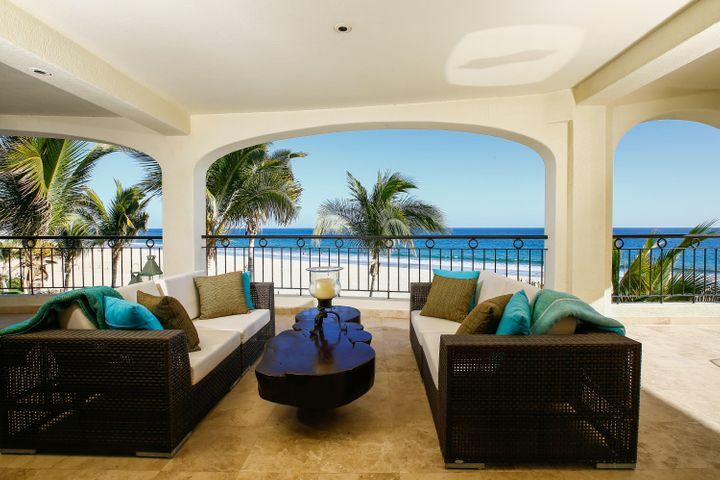 The prime residential development of Tortuga Bay provides many amenities and features for property owners and their guests. 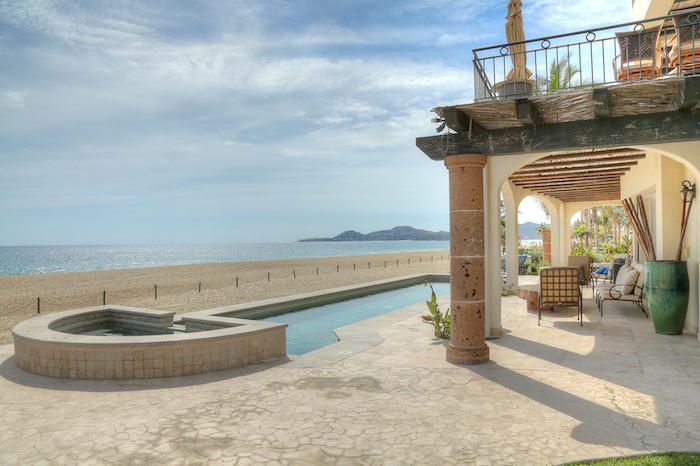 Common areas and residences have breathtaking panoramic views of the Sea of Cortez where you can see the sun rise and set along the horizon. The complex has 24-hour security, ample guest parking, and concierge service. 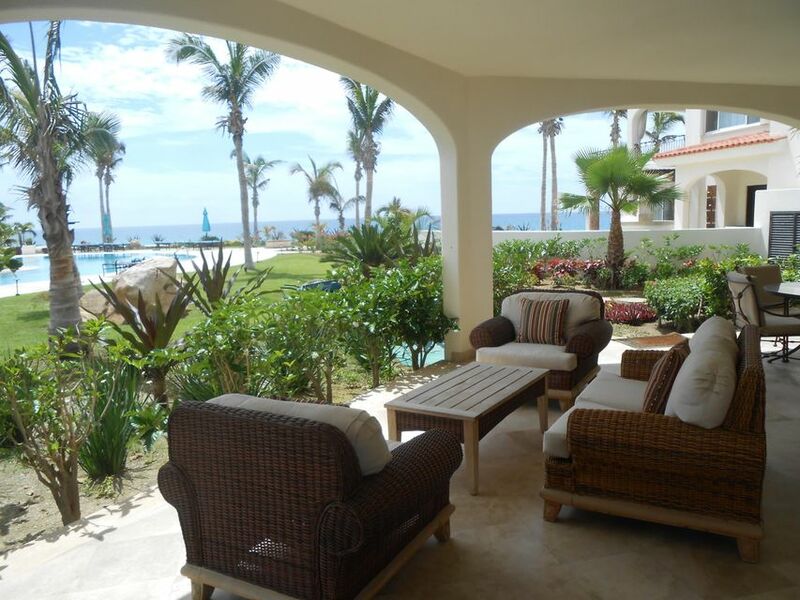 Private facilities in the community include a poolside terrace and a large swimming pool. 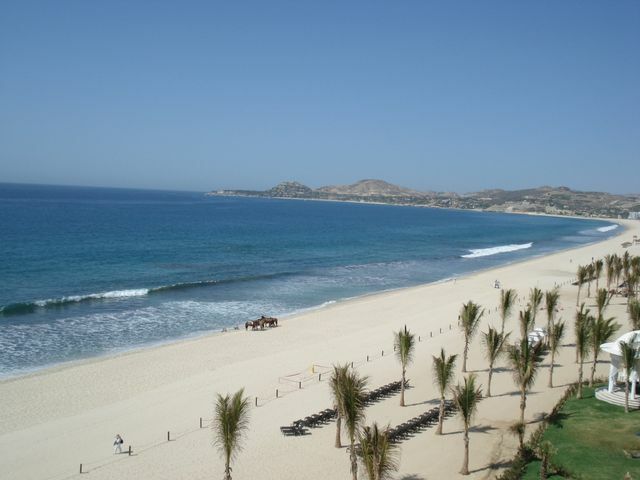 Several commercial and recreational establishments are a short walk away from Tortuga Bay. Parque Las Palmas is an outdoor kids’ soccer park where you can bring your children to play. The La Comer La Cascada is a supermarket perfect for your daily shopping needs. Club Campestre San José Golf Club is the nearest golf club in the area. The club offers world-class golf facilities, an 18-hole championship course, clubhouse for members, and more. 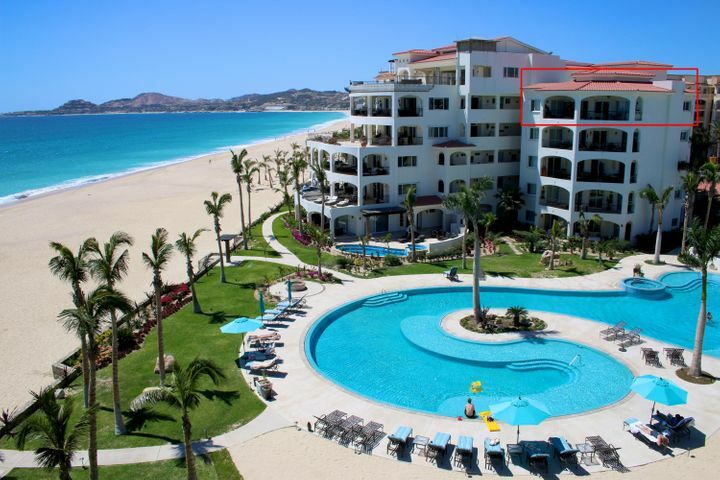 Tortuga Bay residents have easy access to several schools to the north in the city of San Jose del Cabo. The city has several private and international educational institutions. These schools provide classes for different grade levels. If you plan to move into the area, you can consider one of these schools for your child. Tortuga Bay Paseo Malecon Blvd.